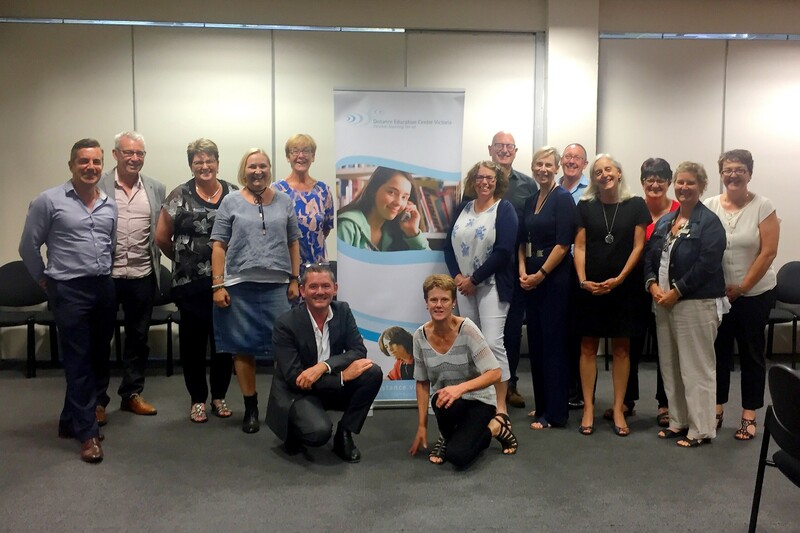 The AADES National Council met in Melbourne on the 23rd of March at the Distance Education Centre Victoria. The meeting incorporated the AADES AGM and was attended by members from Australia and New Zealand. Members who were unable to travel to Melbourne were given the opportunity to participate virtually through WebEx. · Meeting the educational needs of the diverse range of students who enrol in DE. Each of the jurisdictions reported that their numbers of vulnerable students has increased again. · New approaches to development and delivery of online courses. Many schools have increased their use of multimedia in teaching and are employing a variety of third party applications to support learning and assessment. · Comparison of the new directions and initiatives from the relevant education department and curriculum authority in each jurisdiction. The National Council reviewed the goals in the AADES Strategic Plan and recommitted to the publication of articles on the website and provision of regular practitioner led webinars. The next AADES conference will be held in Hobart in 2019.